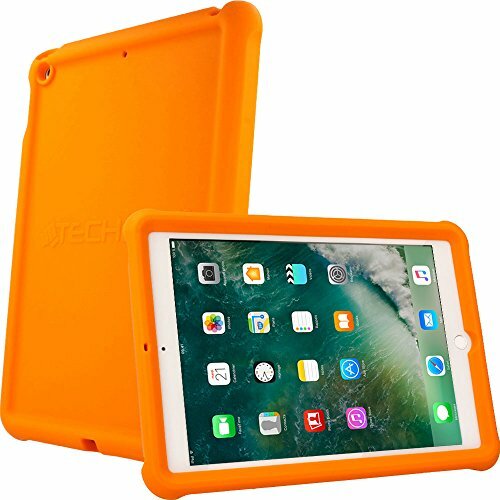 This case has been custom made for the 2017 released 5th Generation Apple iPad with 9.7" screen (Model No. A1822, A1823, A1825). It incorporates all the relevant cut outs allowing for unobtrusive access to all the ports, speakers and cameras etc.